Changing the font size measurement from pt to Chinese and Japanese (hào) is possible in Adobe InDesign but we could not find a way to change it in MS Word 2013. Could you please show us how you could change the measurement in MS Word? Thank you! I have no M$ Office yet, but I have LibreOffice. 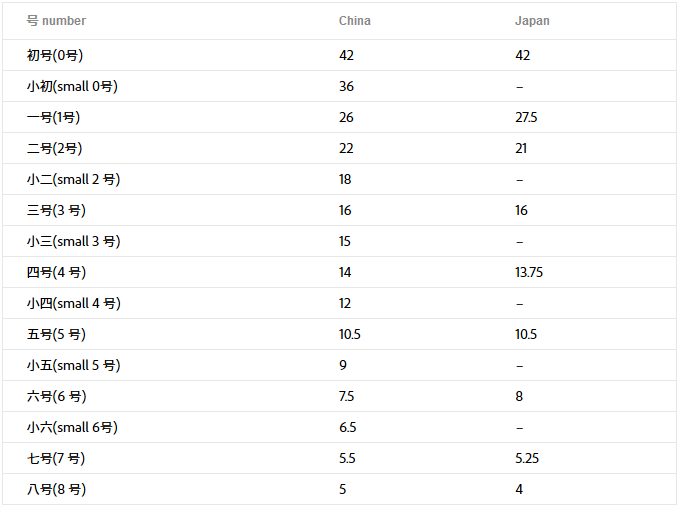 On LibreOffice Writer, you can see it in “Font size” list, they can be used as other measurement. 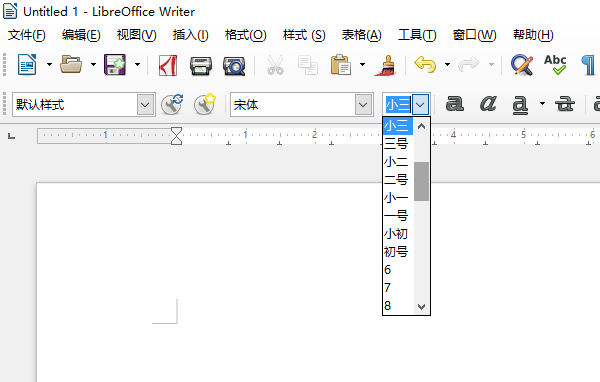 Note this is available only in zh-CN and zh-TW locale, make sure you have installed these language packages when you installed LibreOffice, and enable it in both user interface and locale settings. Last edited by Vladimir on Sun Aug 07, 2016 5:29 am, edited 1 time in total.